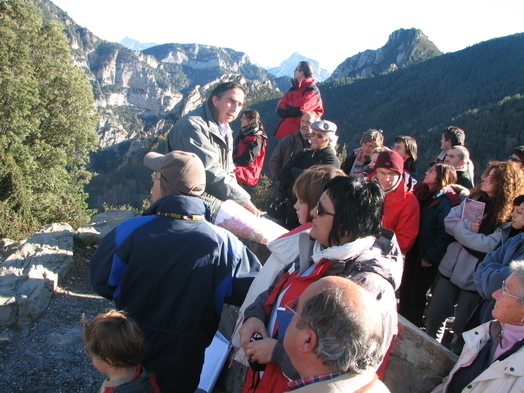 Every Geopark is committed to work according to a network method statement, both at an individual level as well as among the members in the UNESCO Geopark Network. Figure 54. 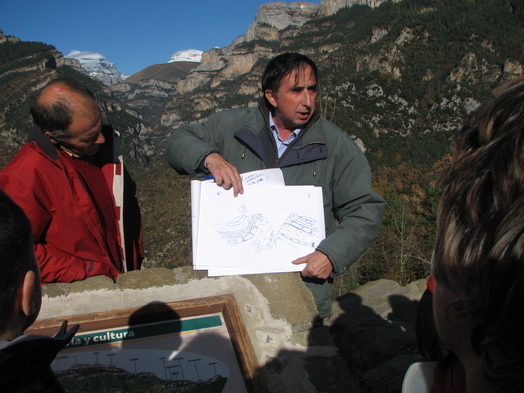 The development of the Geopark Network is based on mutual collaboration.